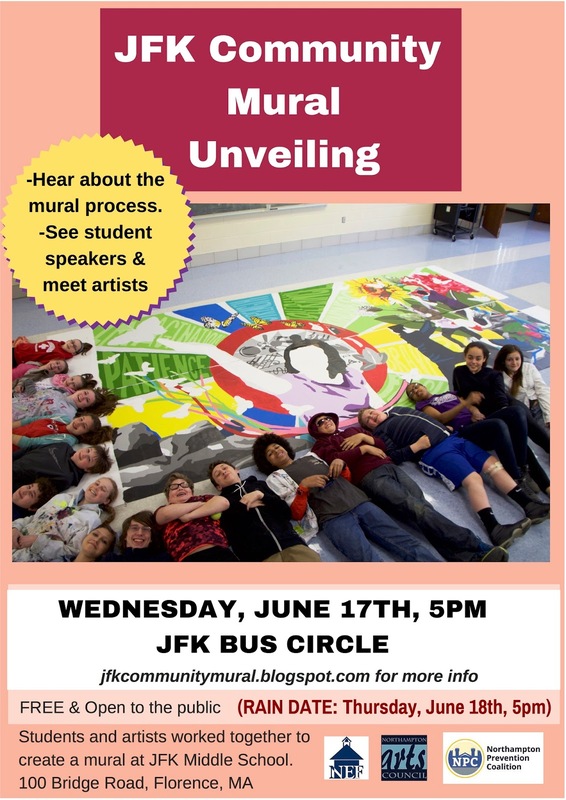 Students and artists worked together to create a mural at JFK Middle School. 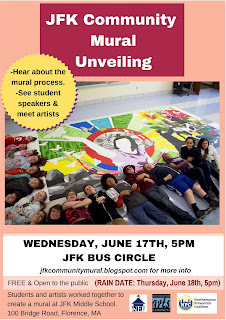 Hear about the mural process. See student speakers & meet the artists.